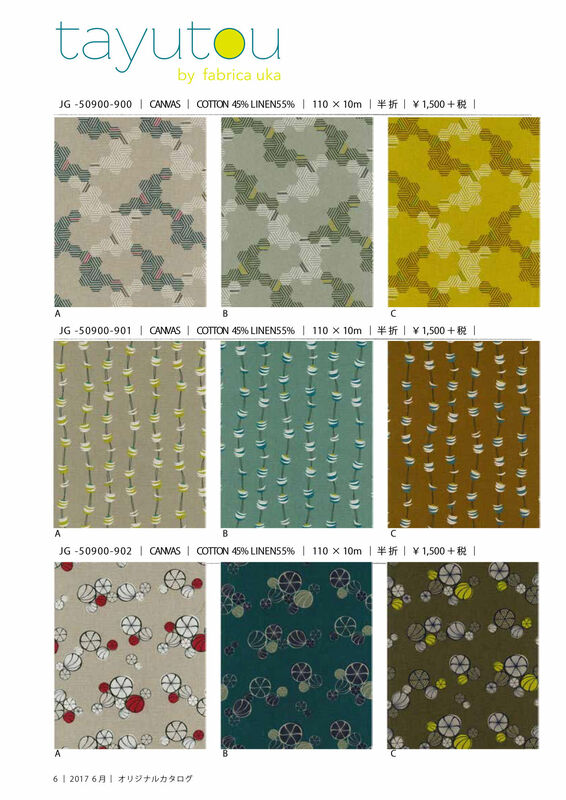 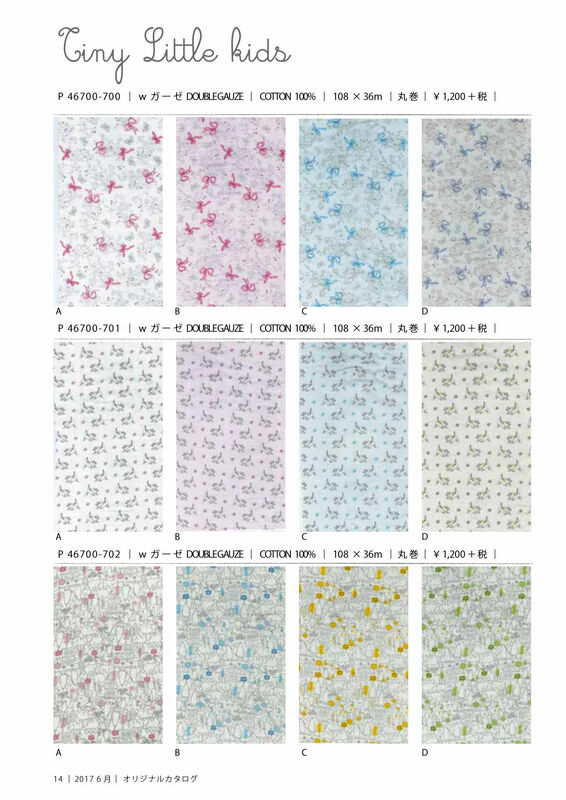 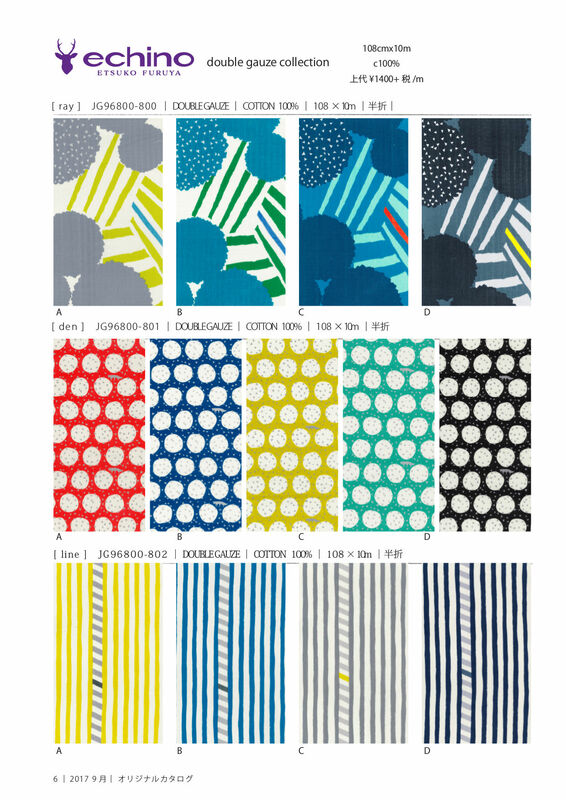 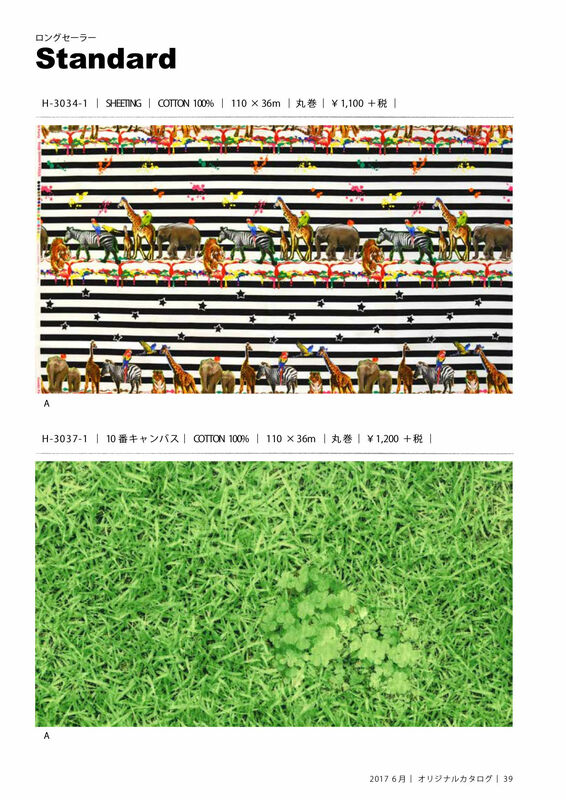 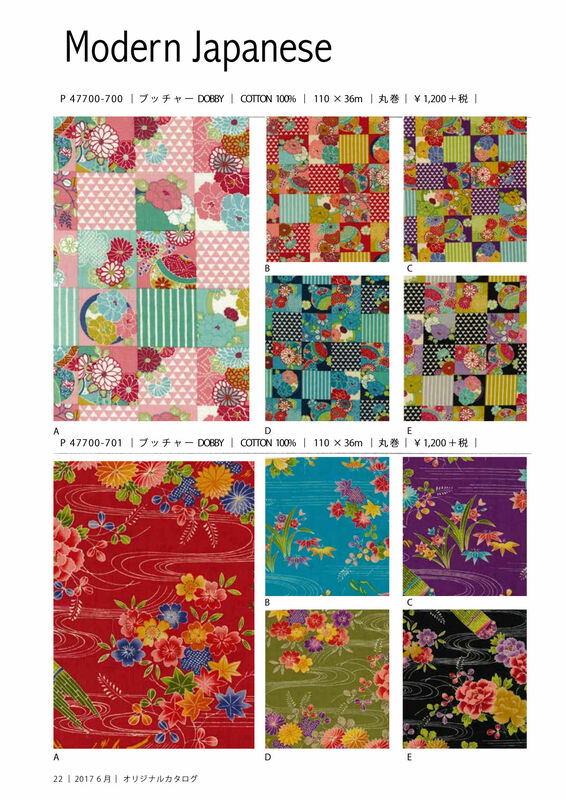 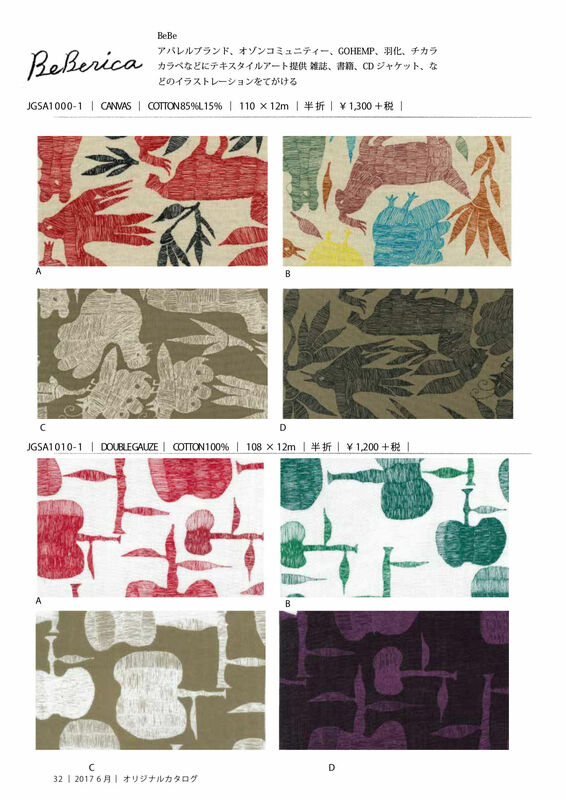 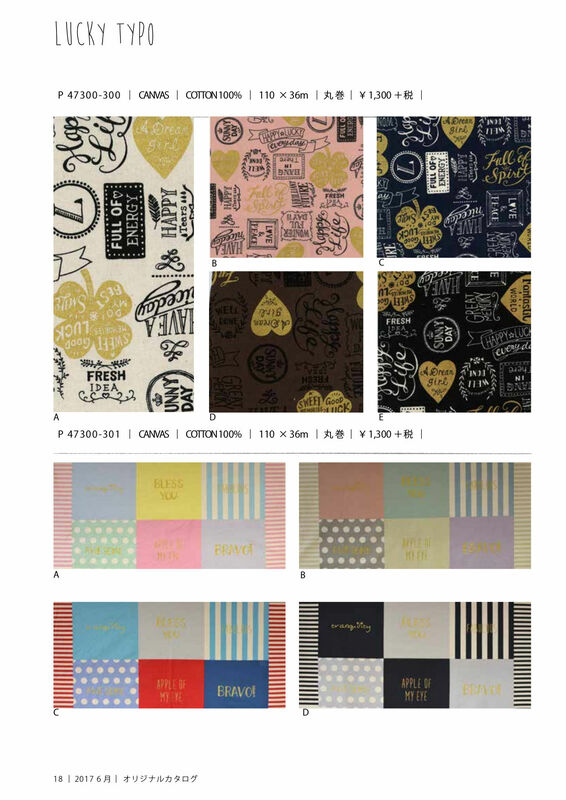 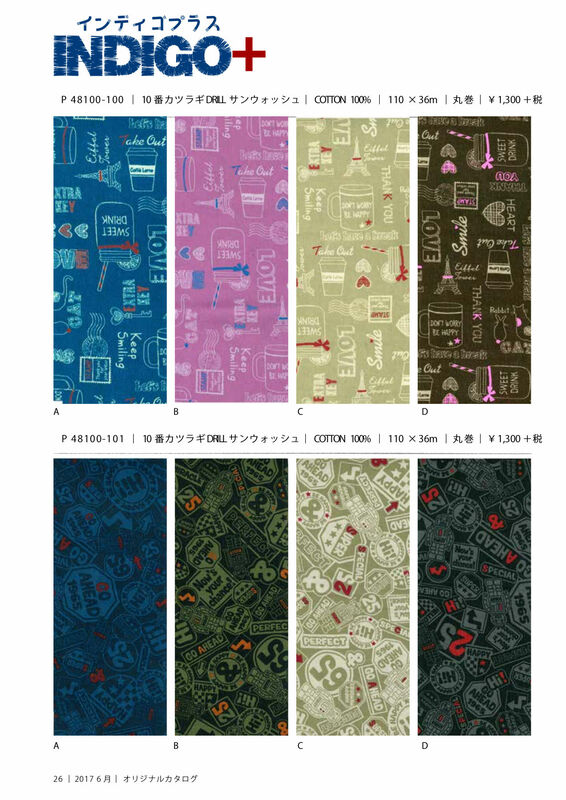 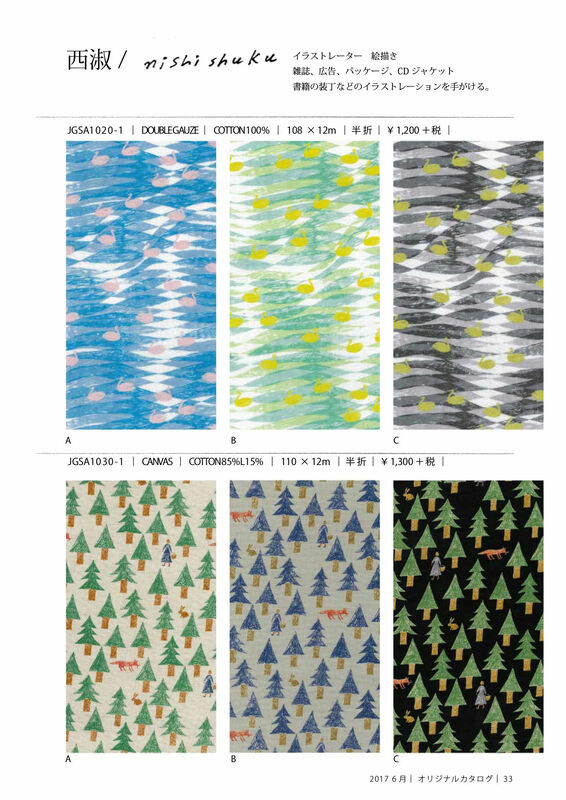 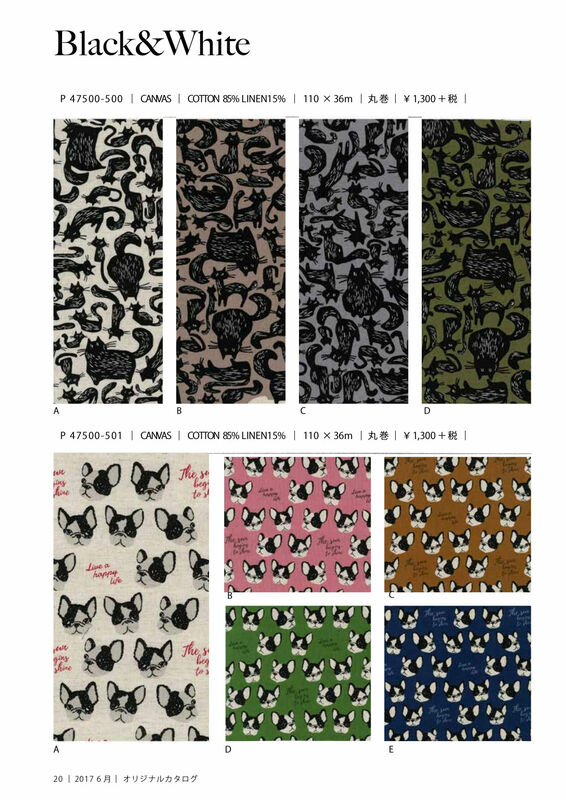 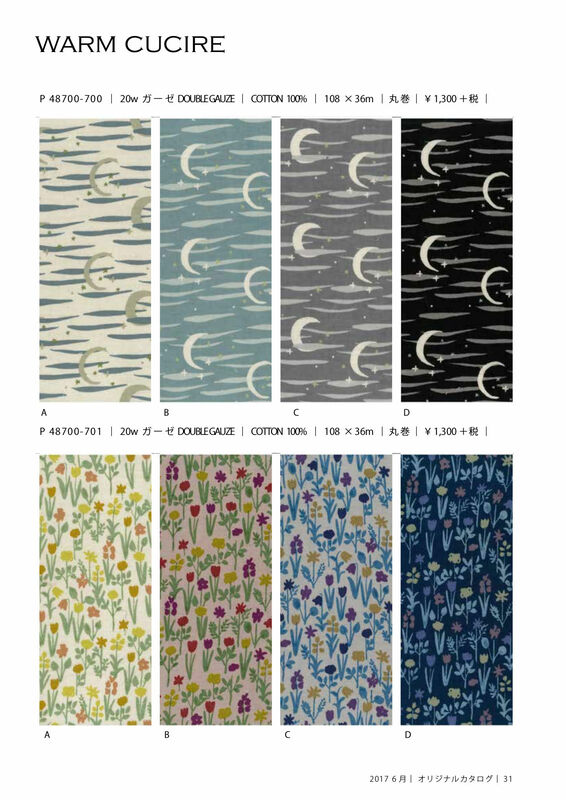 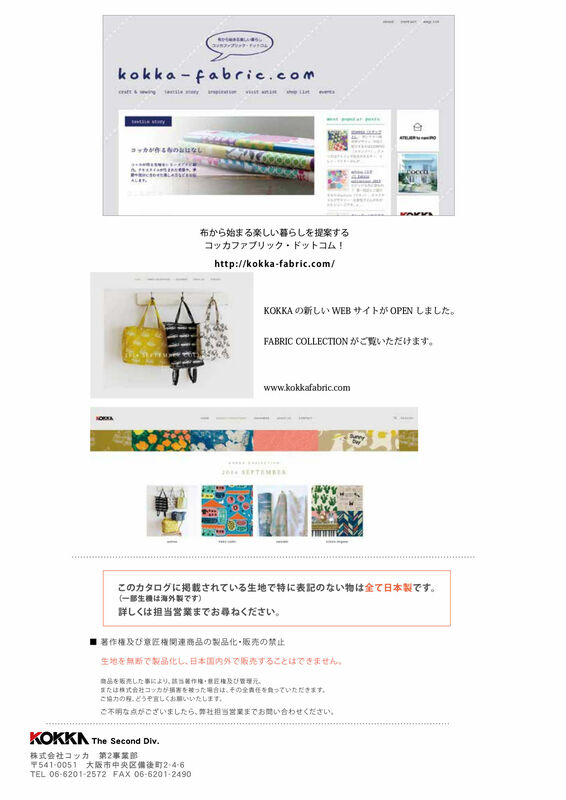 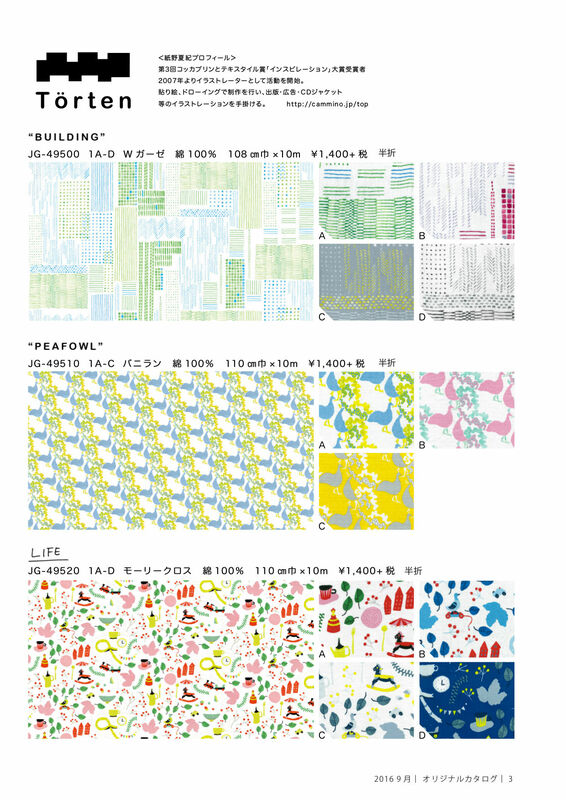 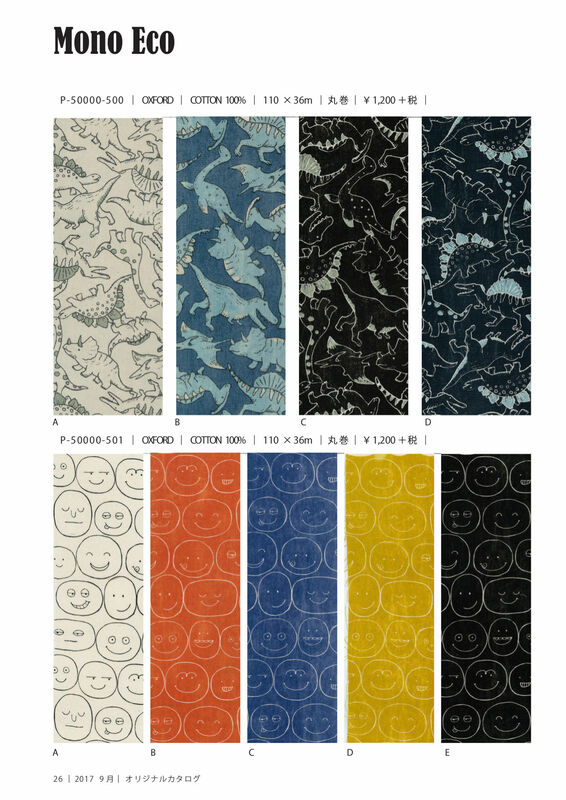 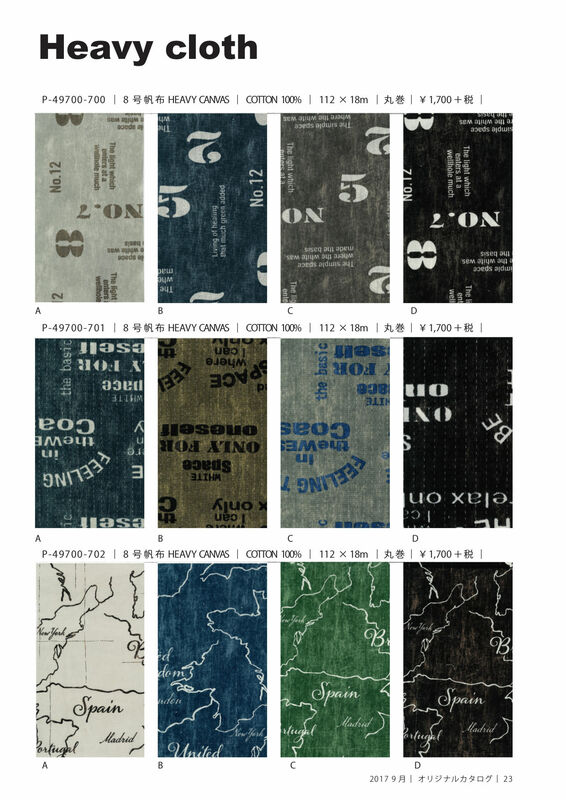 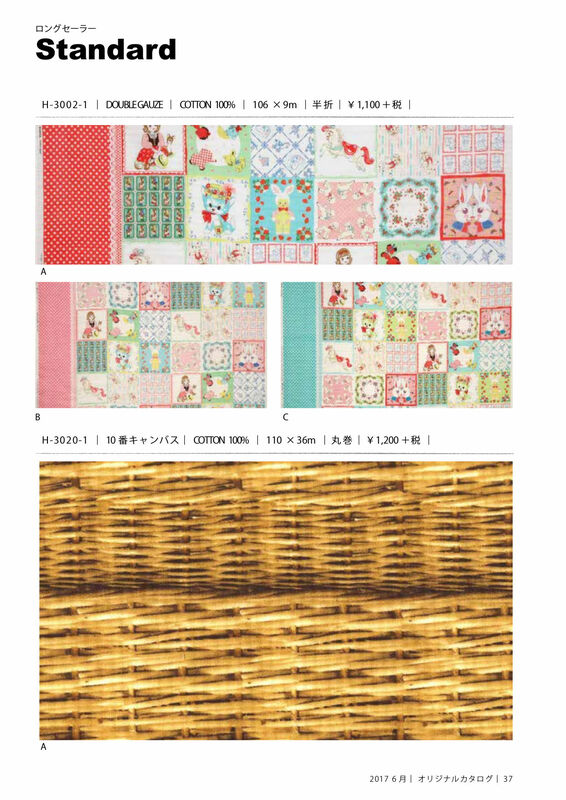 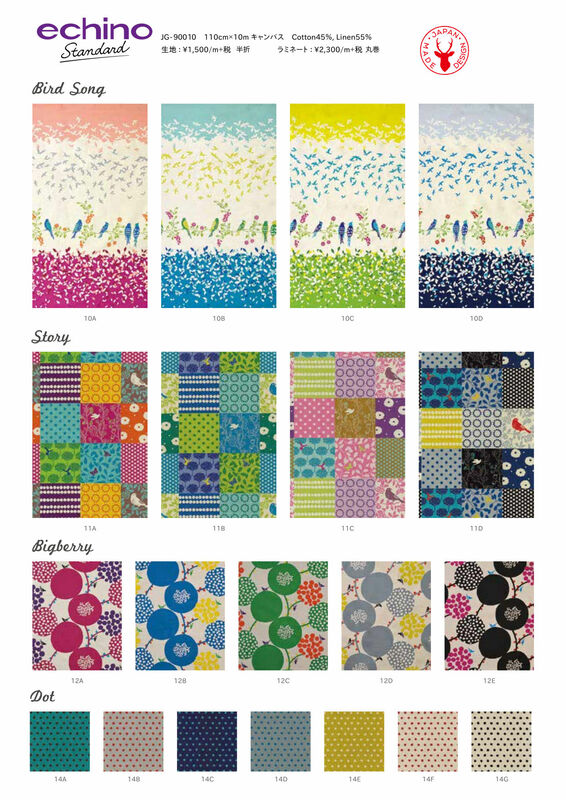 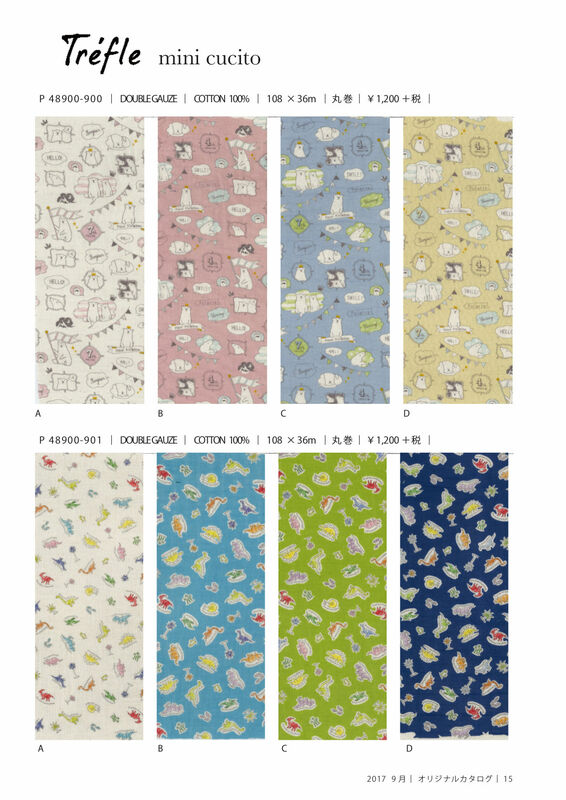 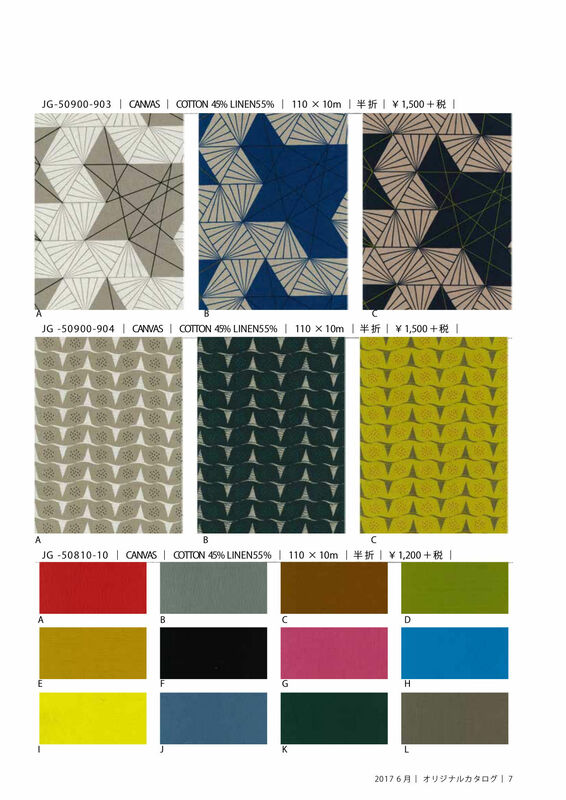 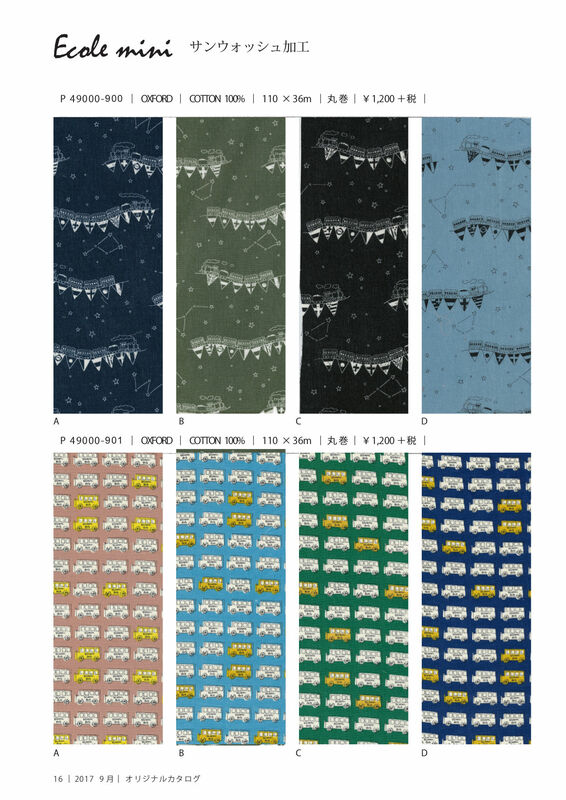 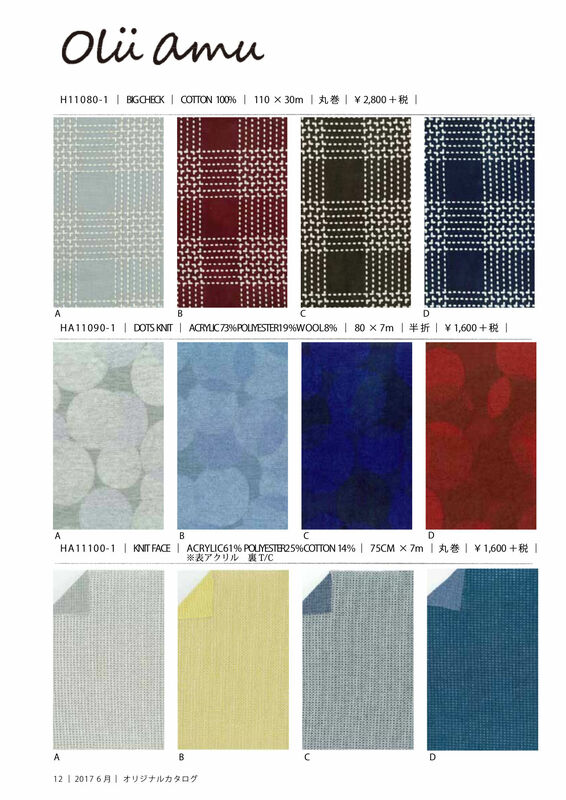 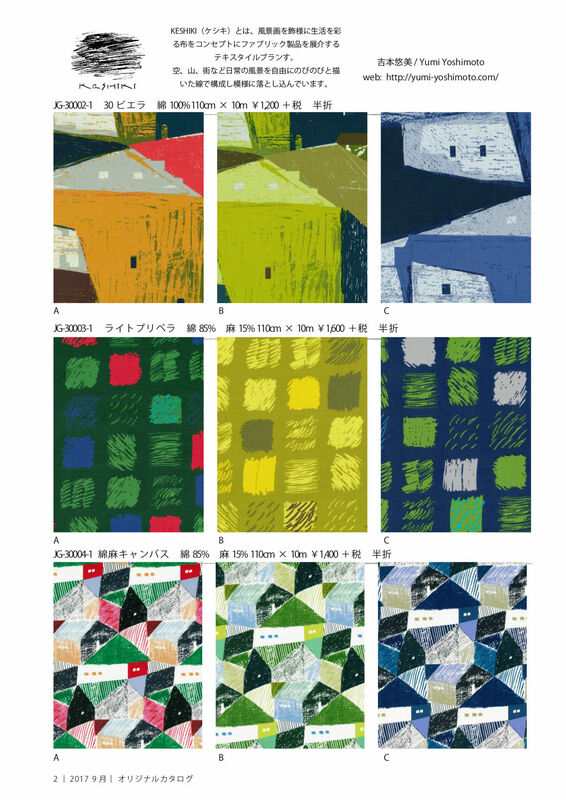 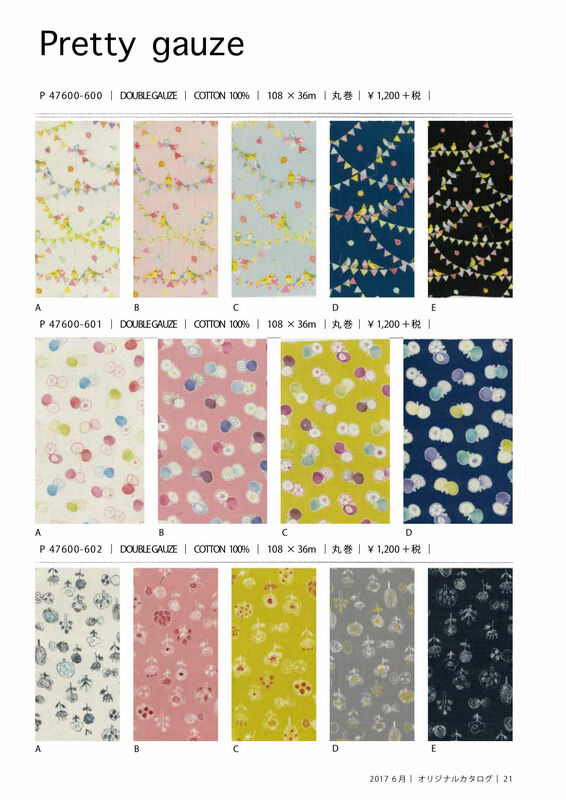 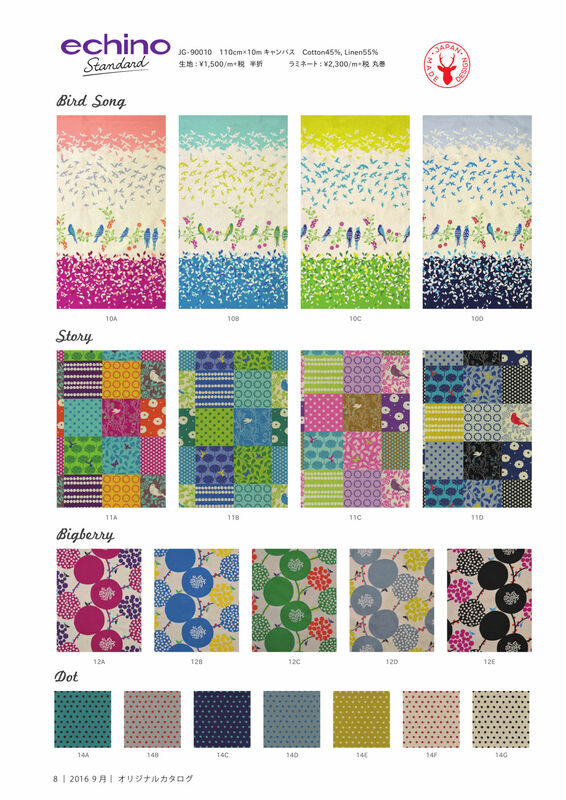 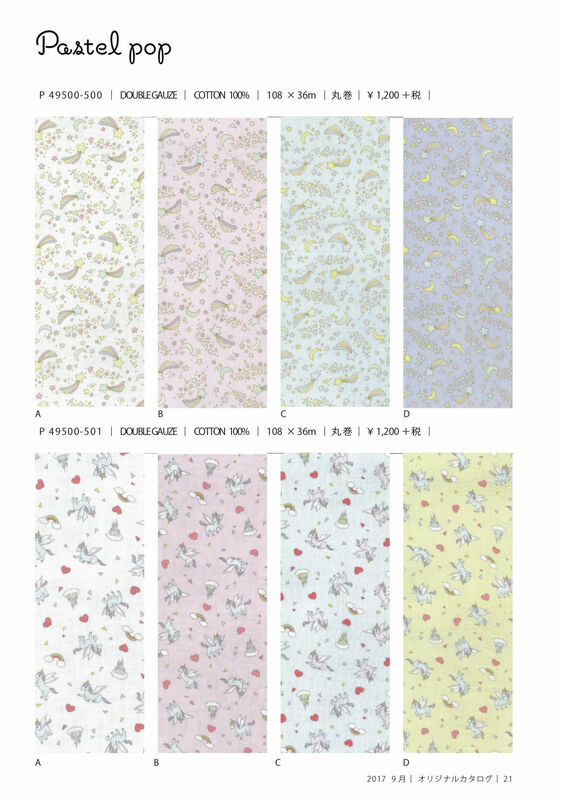 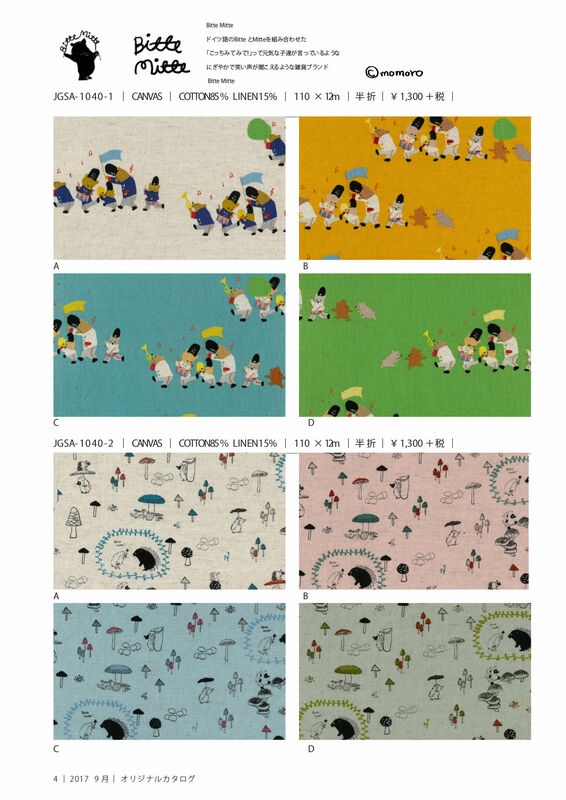 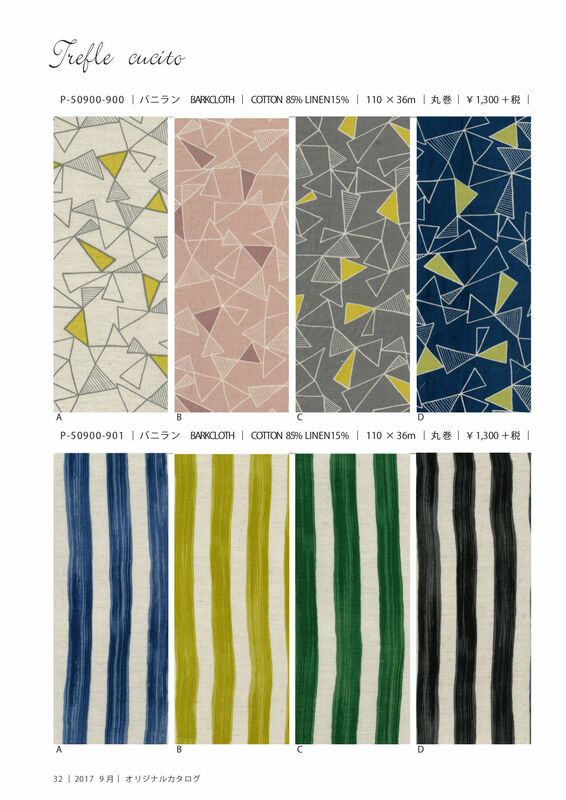 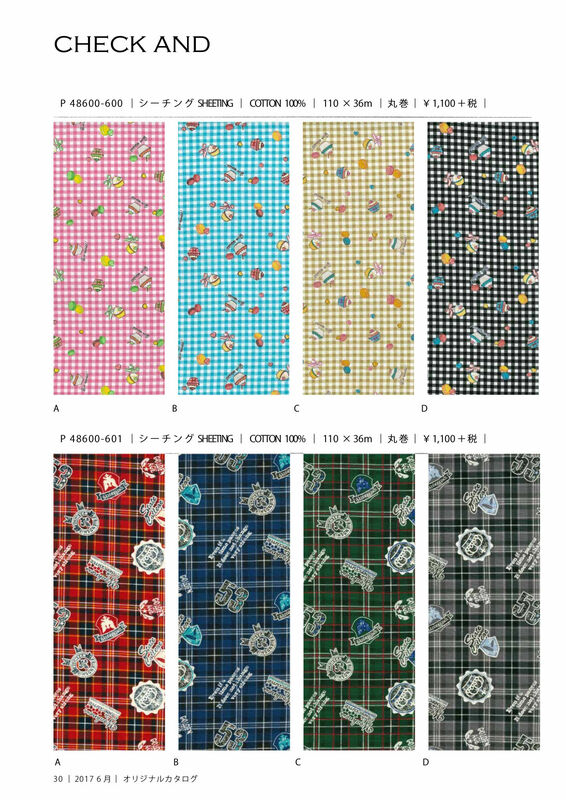 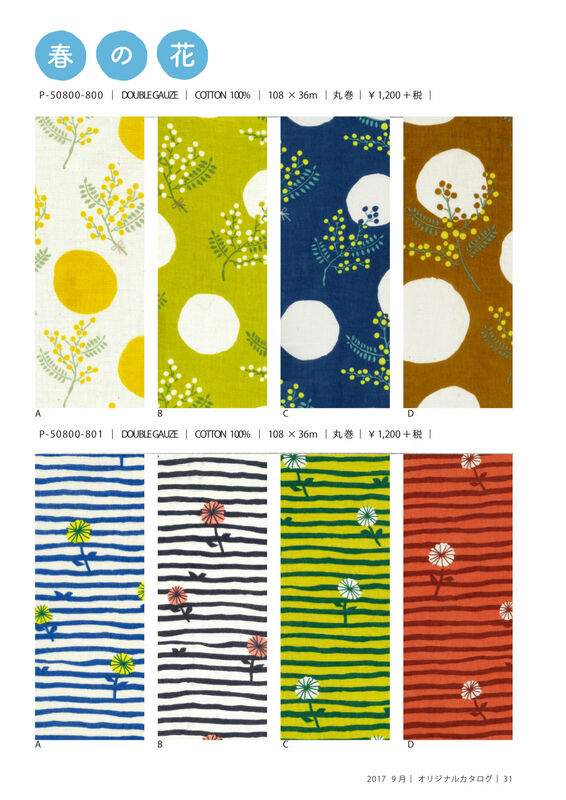 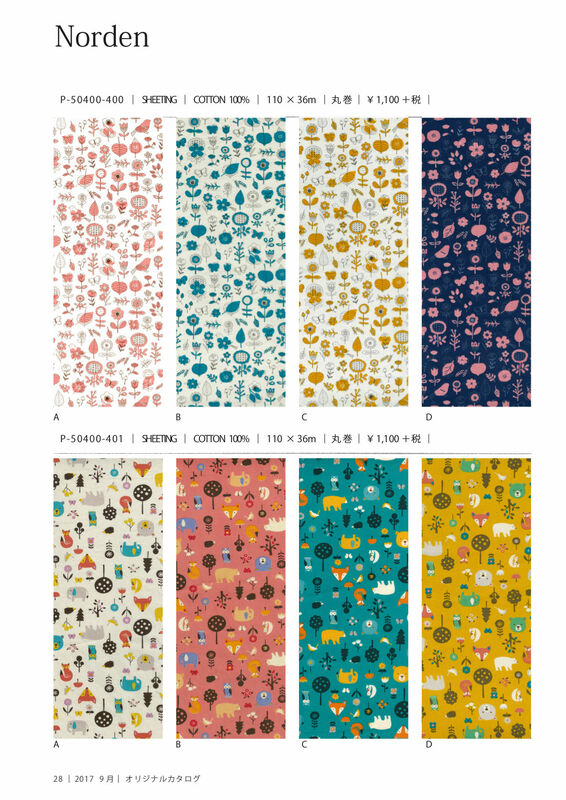 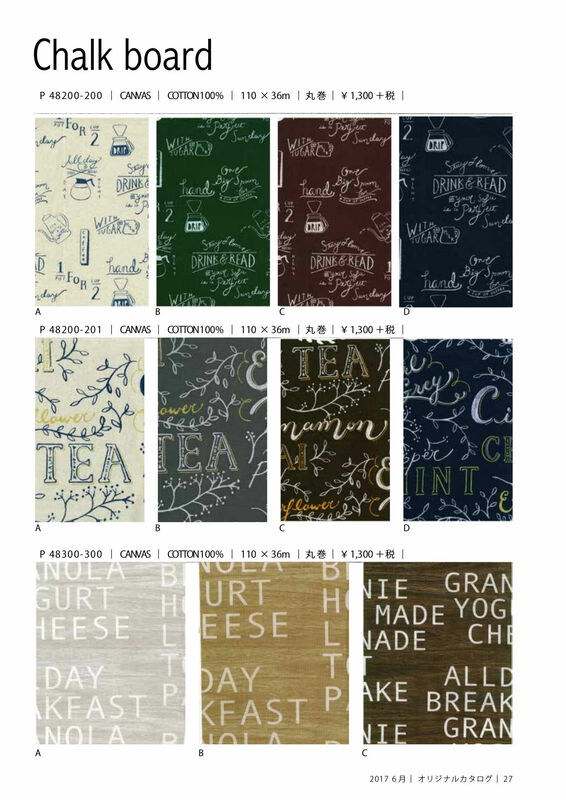 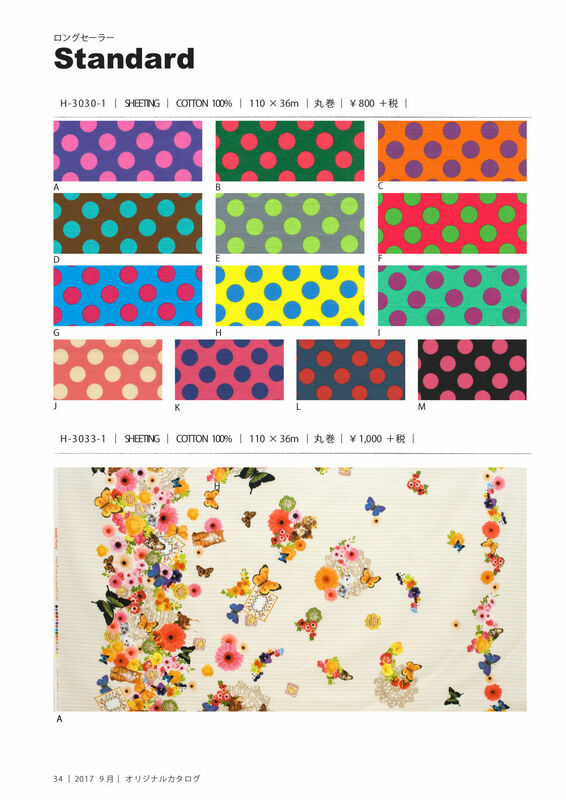 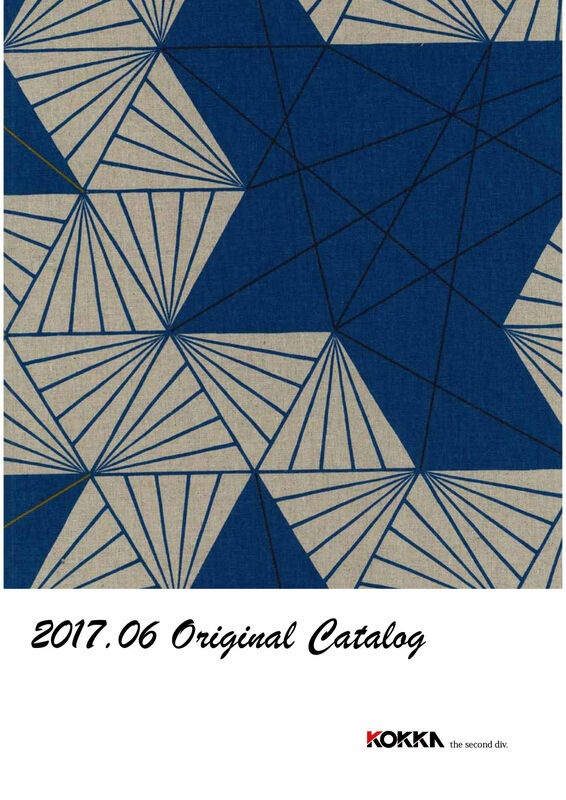 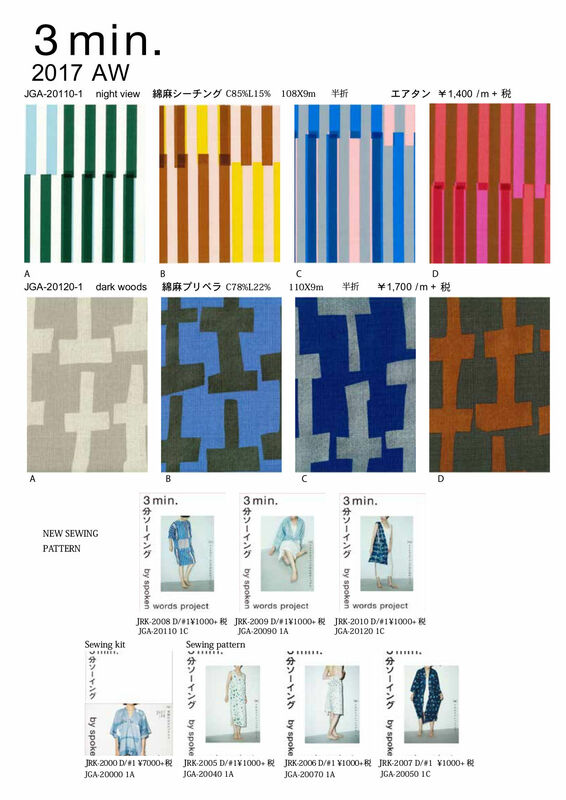 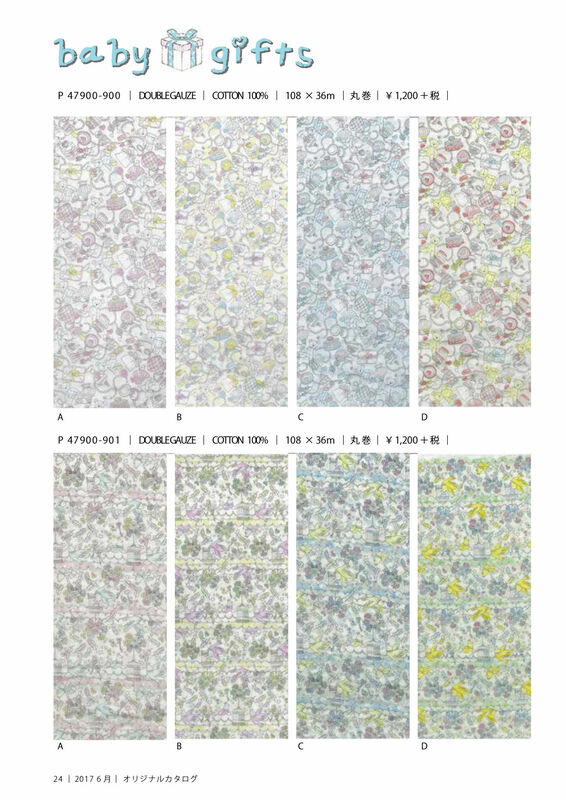 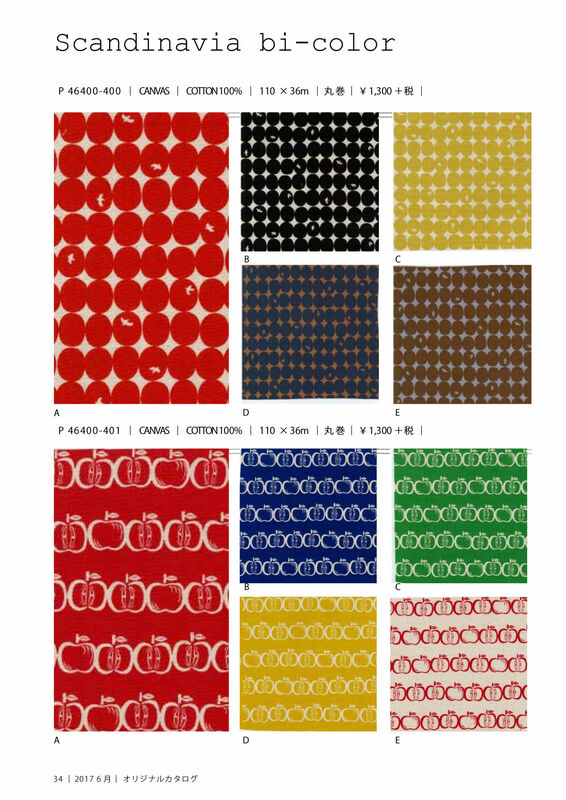 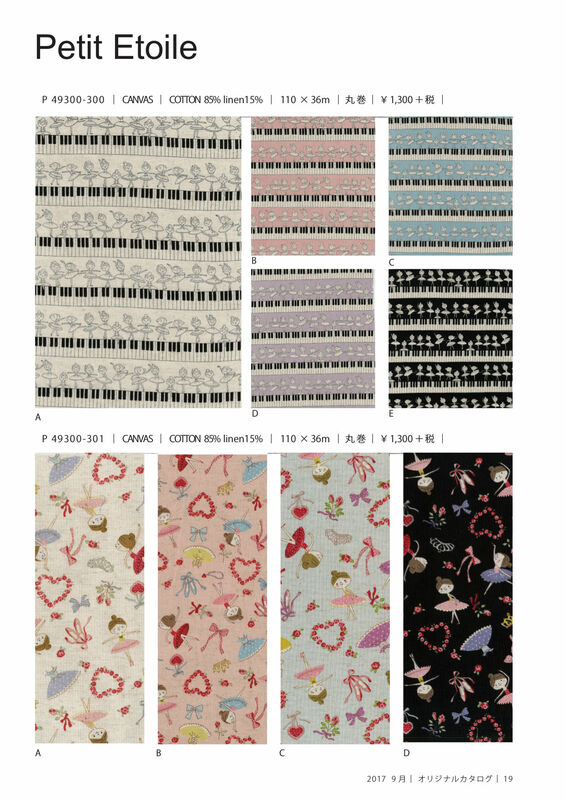 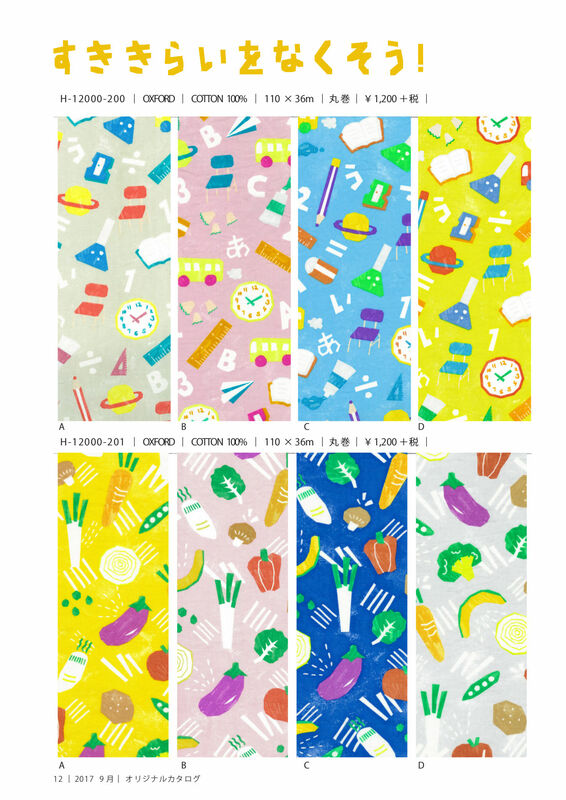 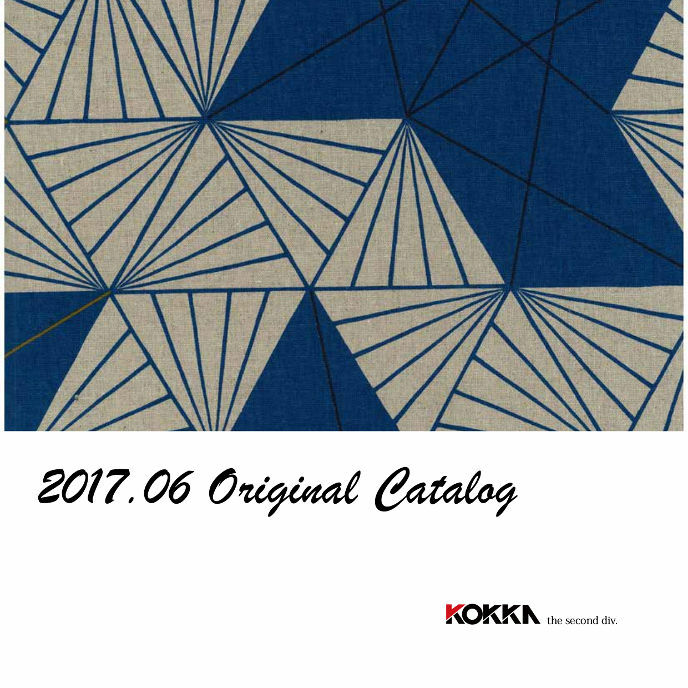 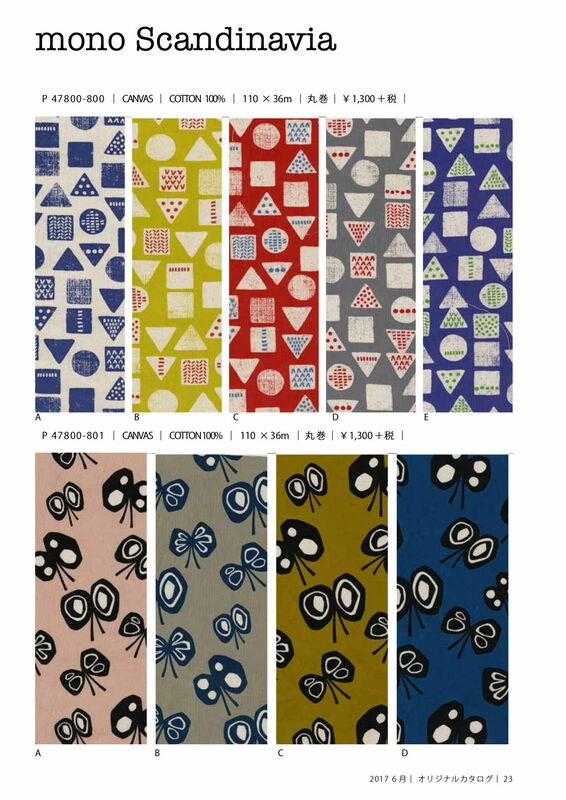 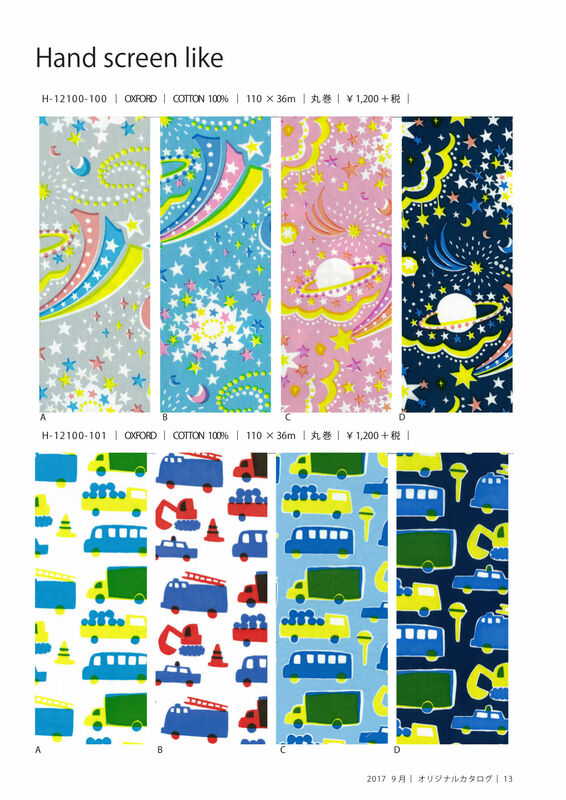 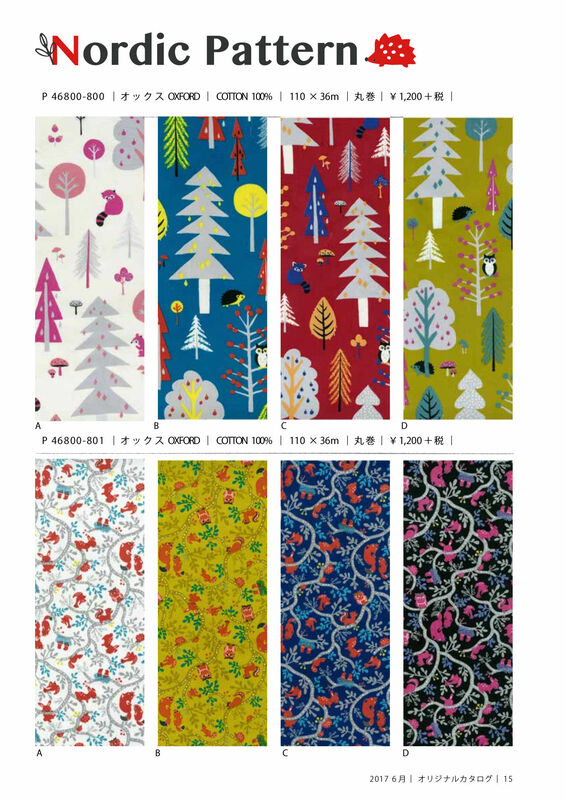 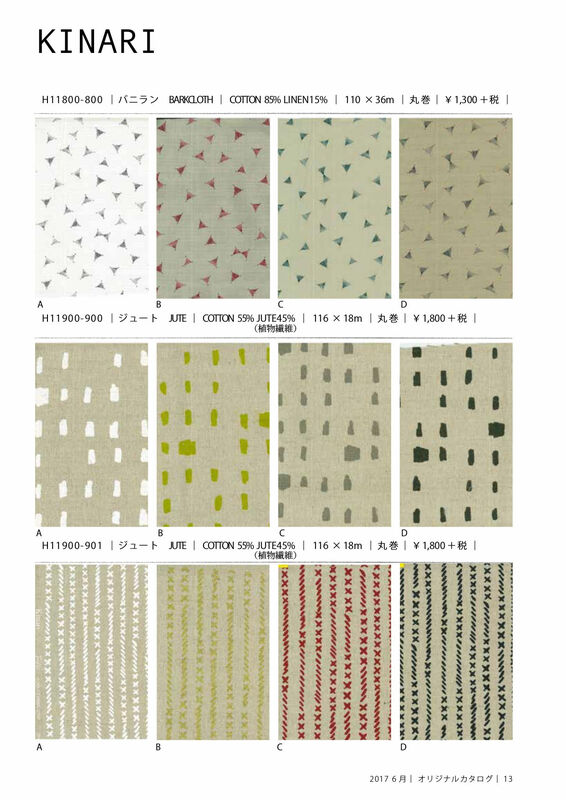 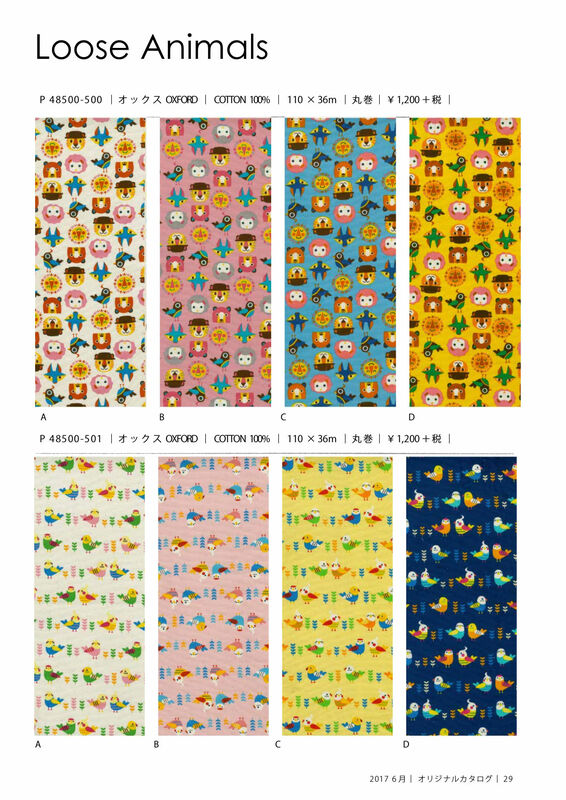 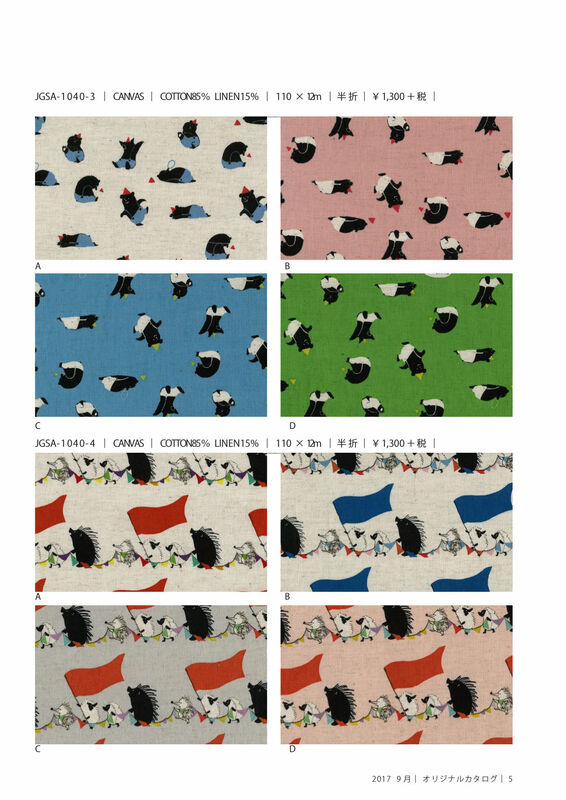 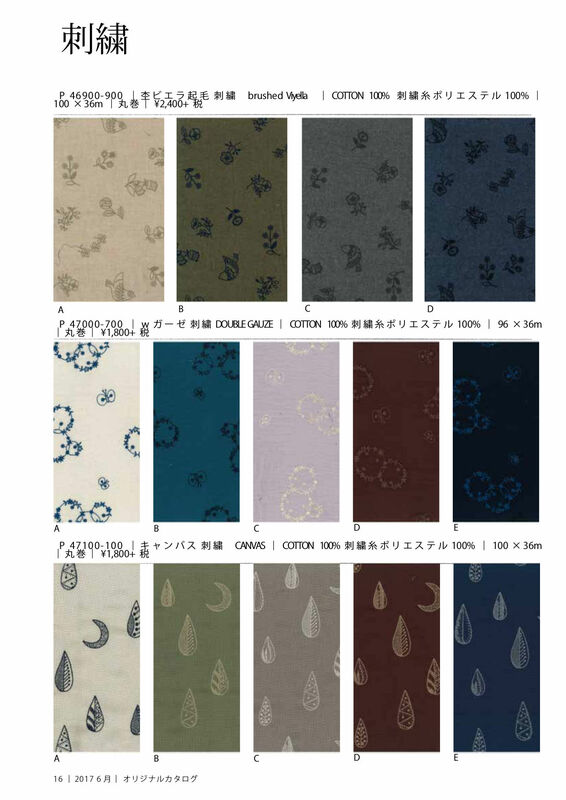 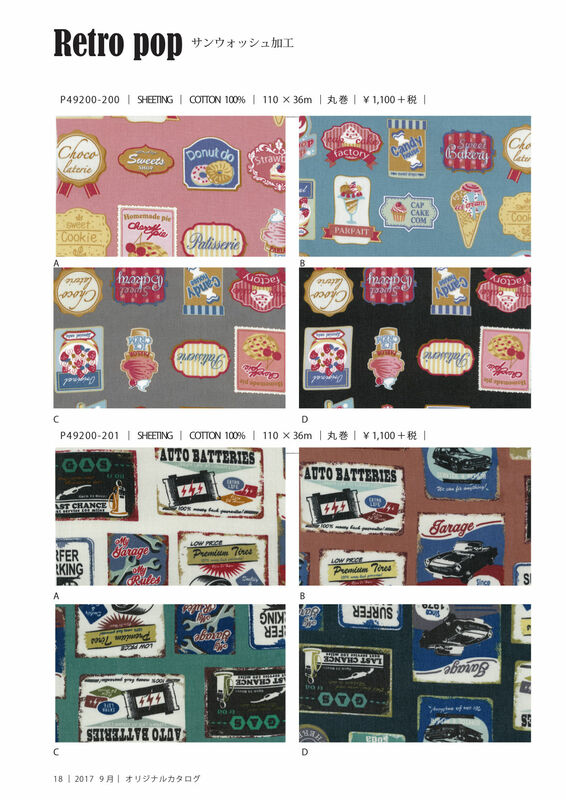 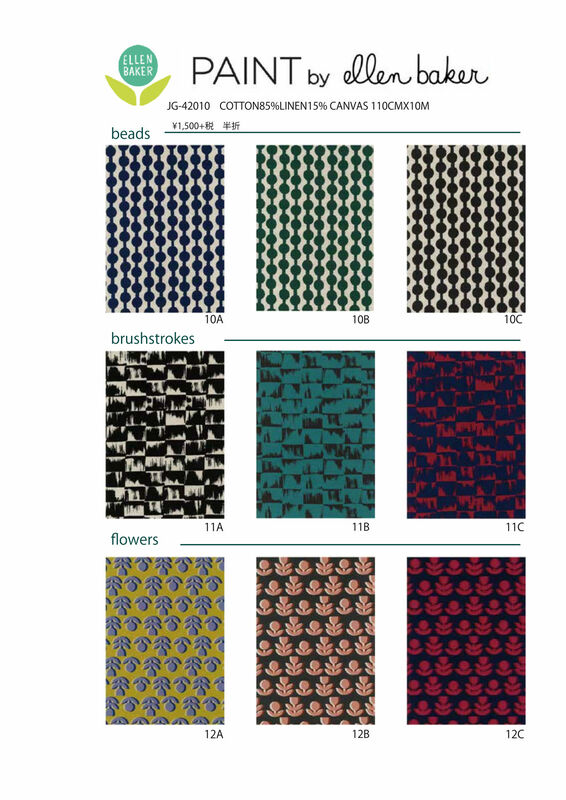 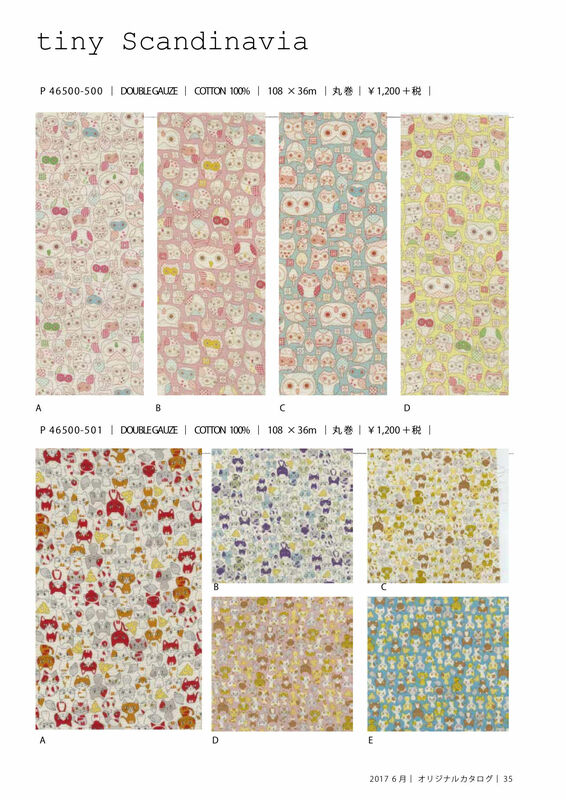 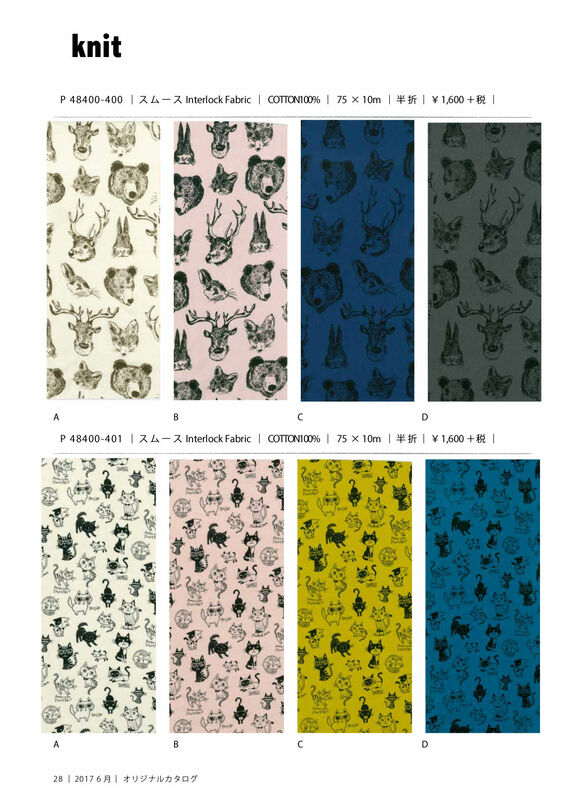 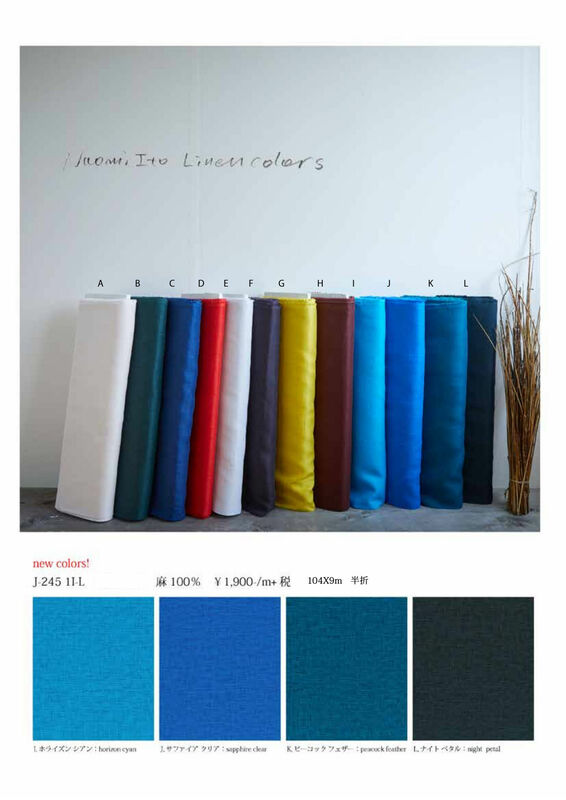 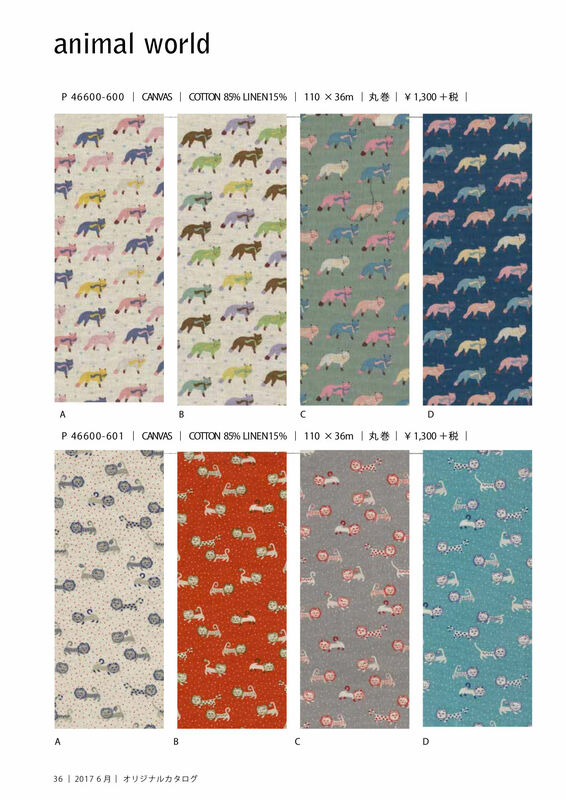 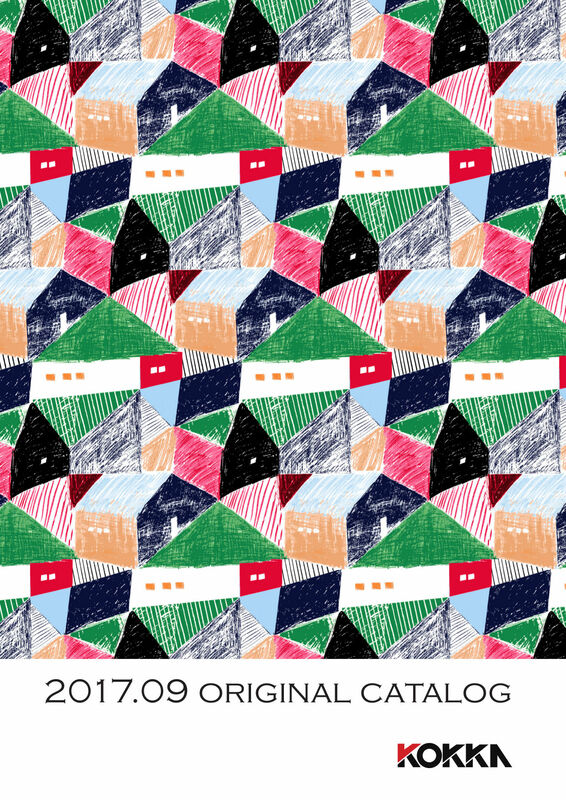 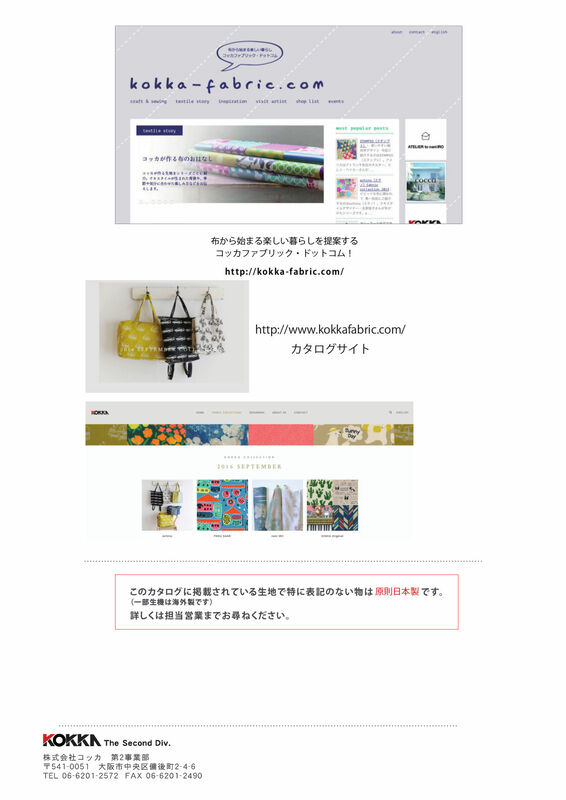 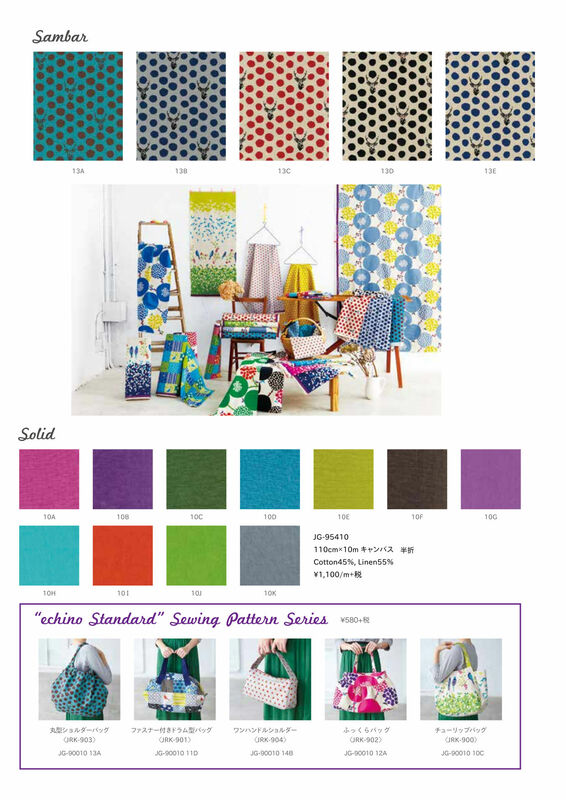 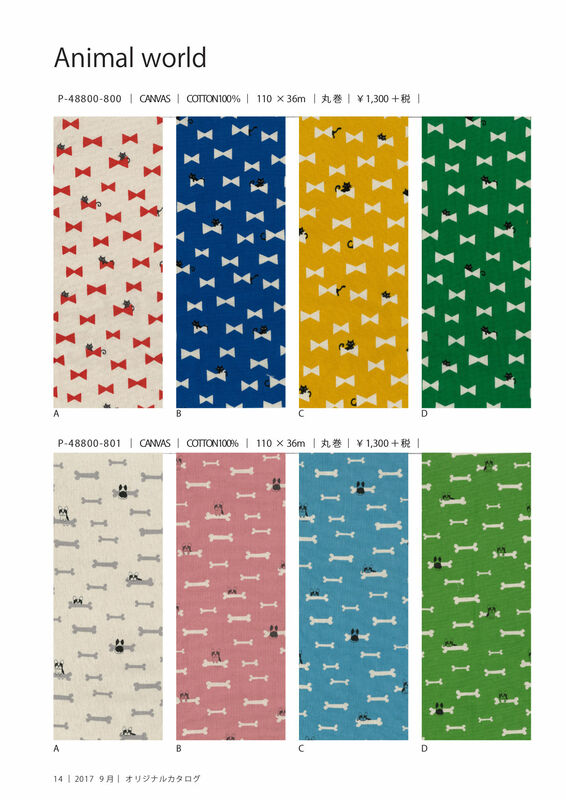 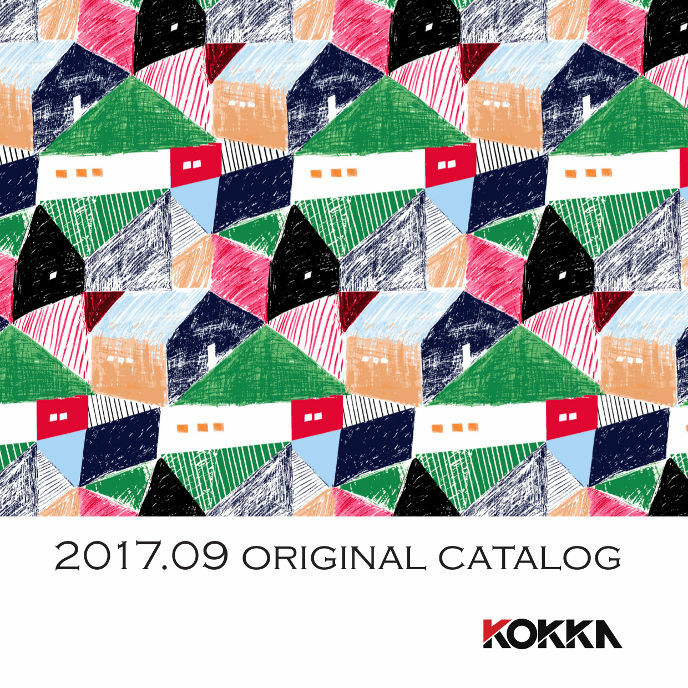 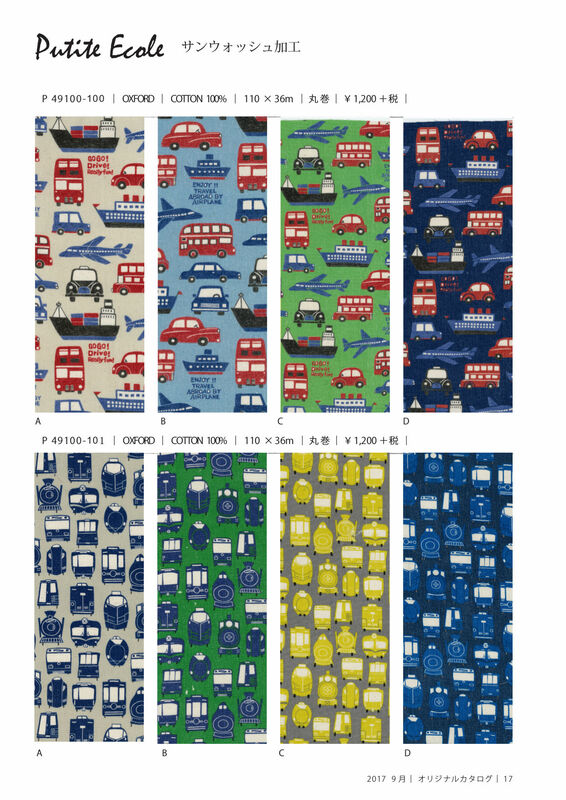 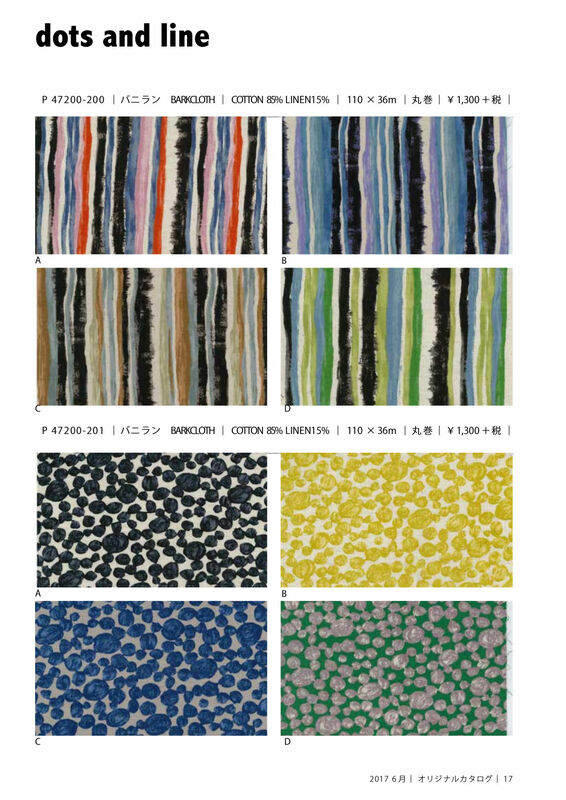 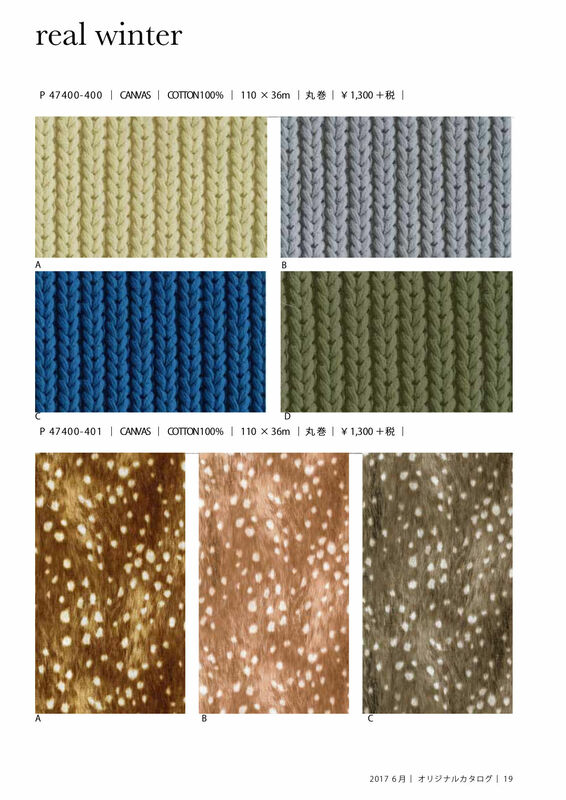 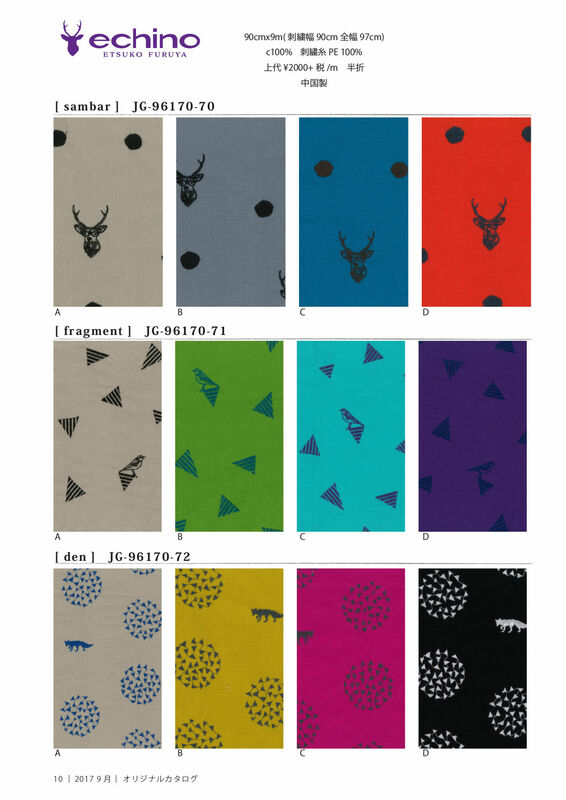 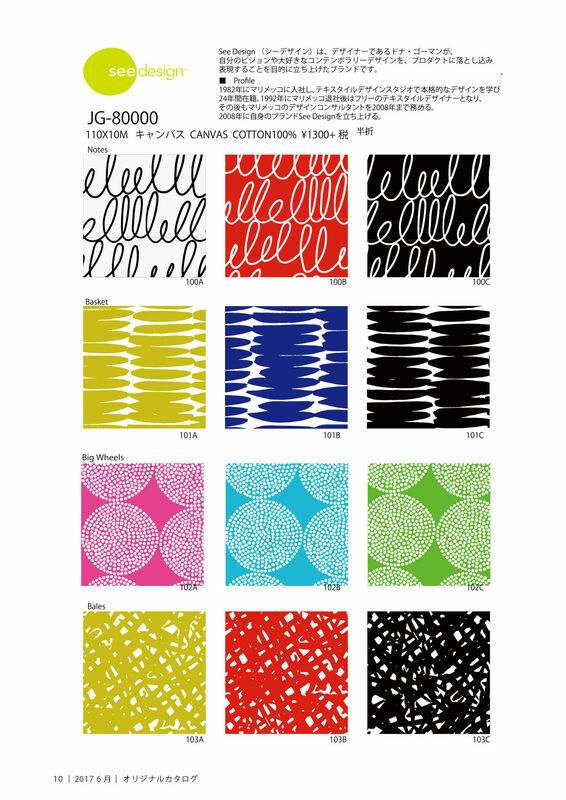 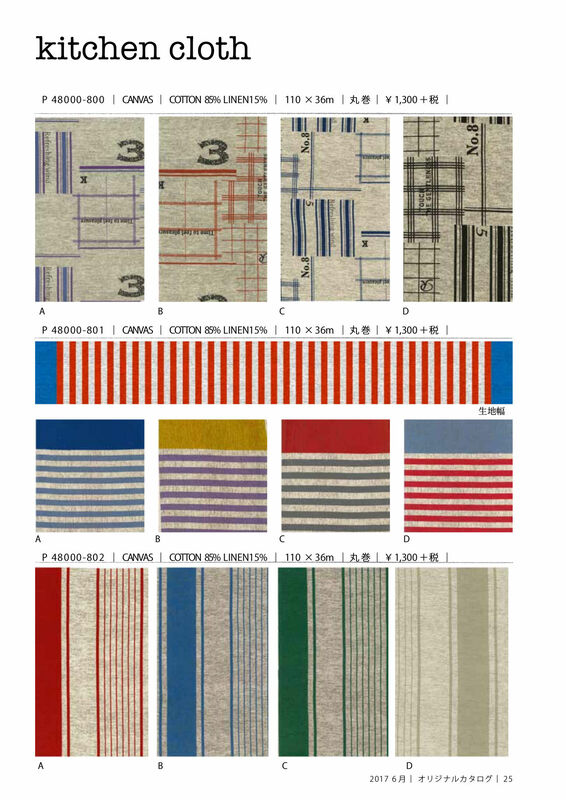 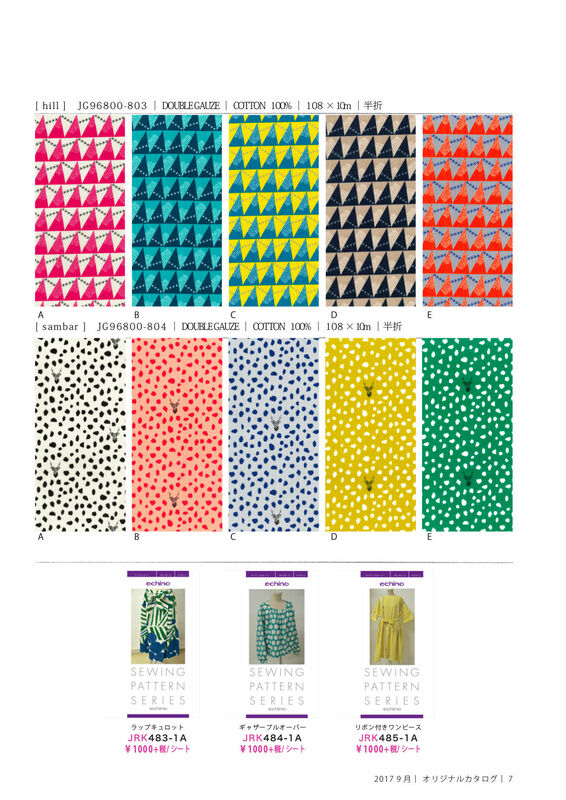 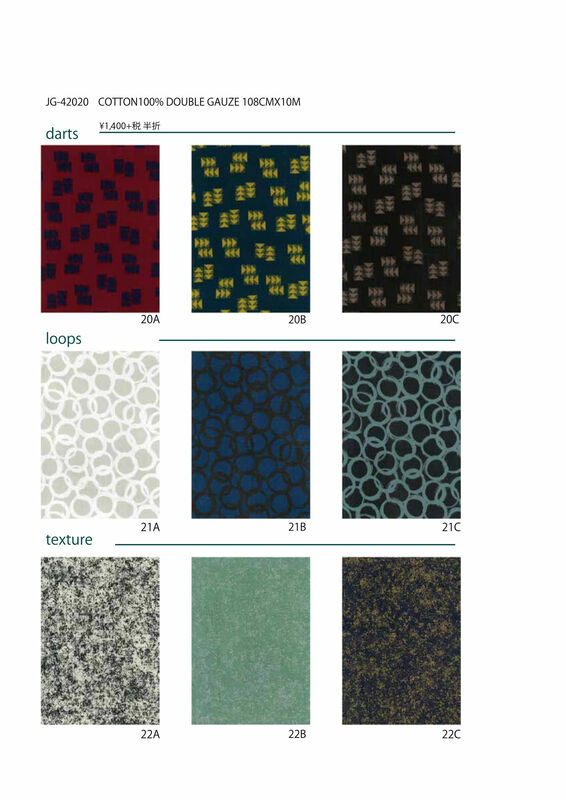 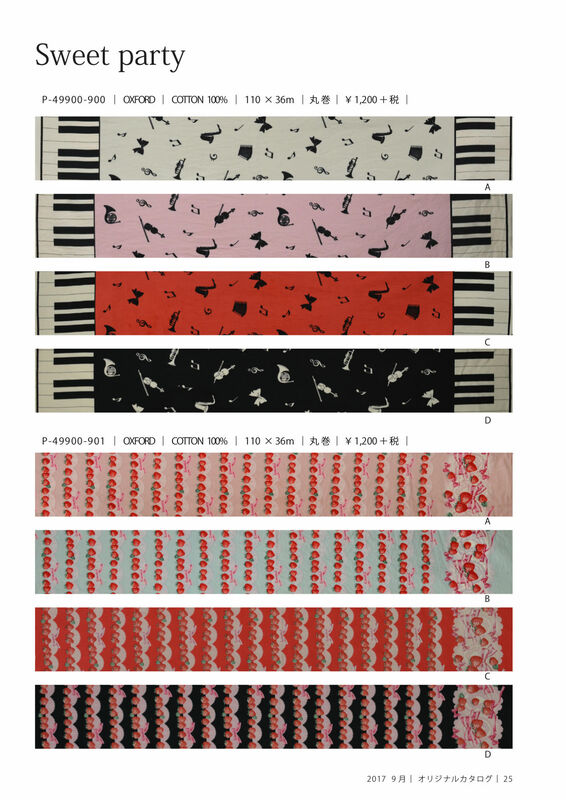 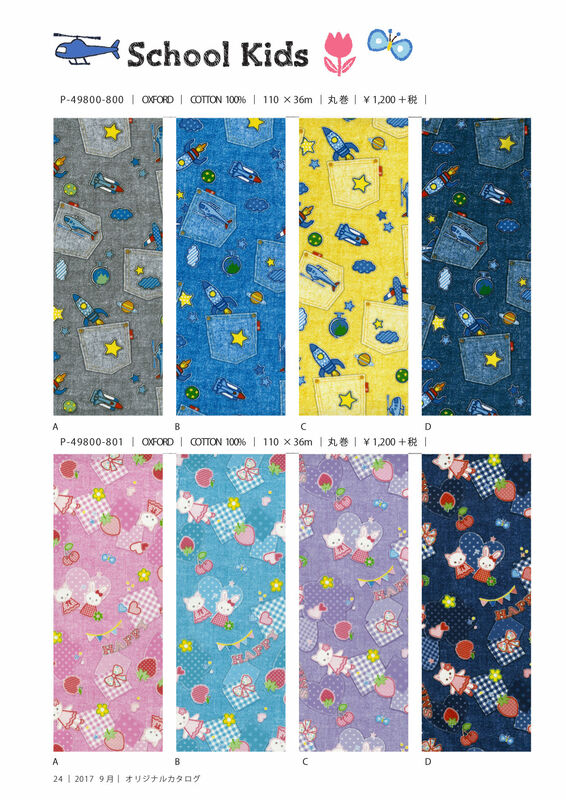 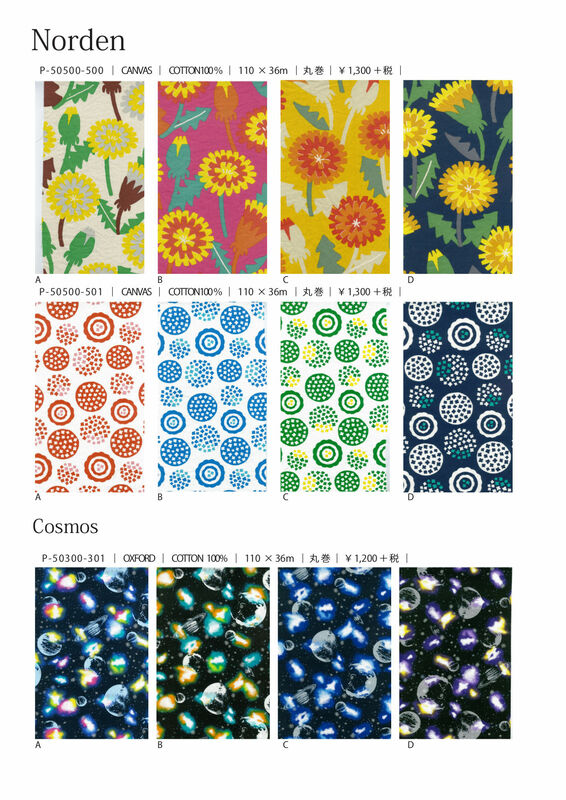 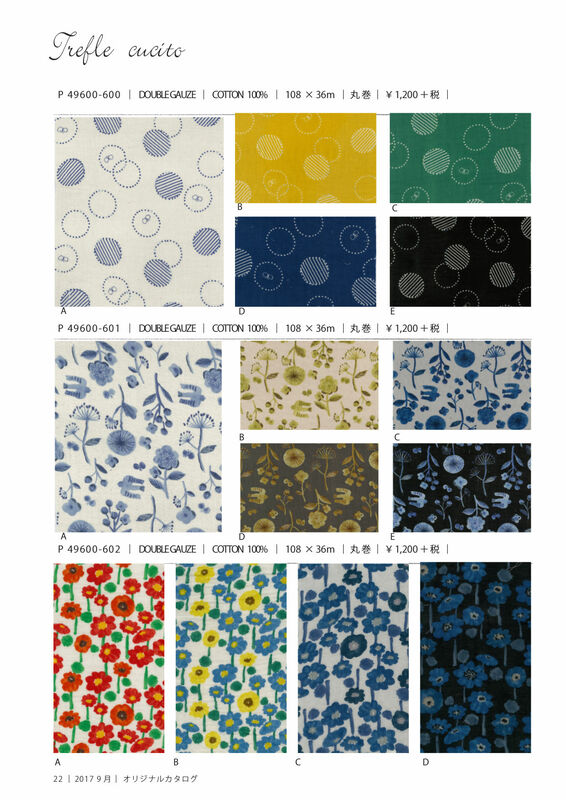 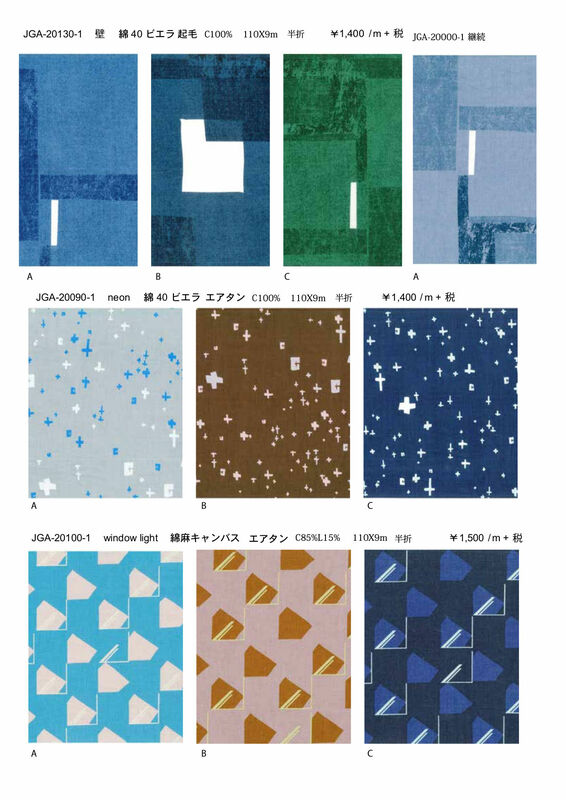 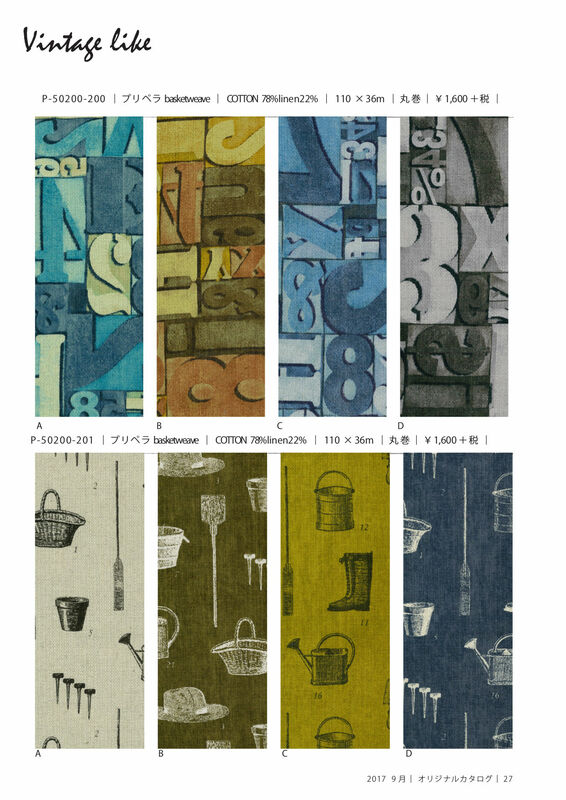 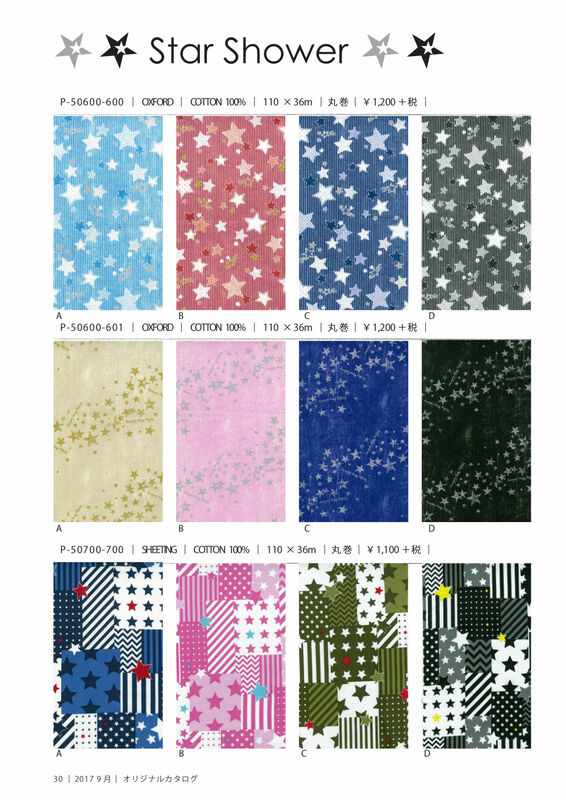 In the latest Kokka catalogue you will find fabrics from different designers like Nani Iro, Echino, Nancy Wolf and all new Kokkafabrics. 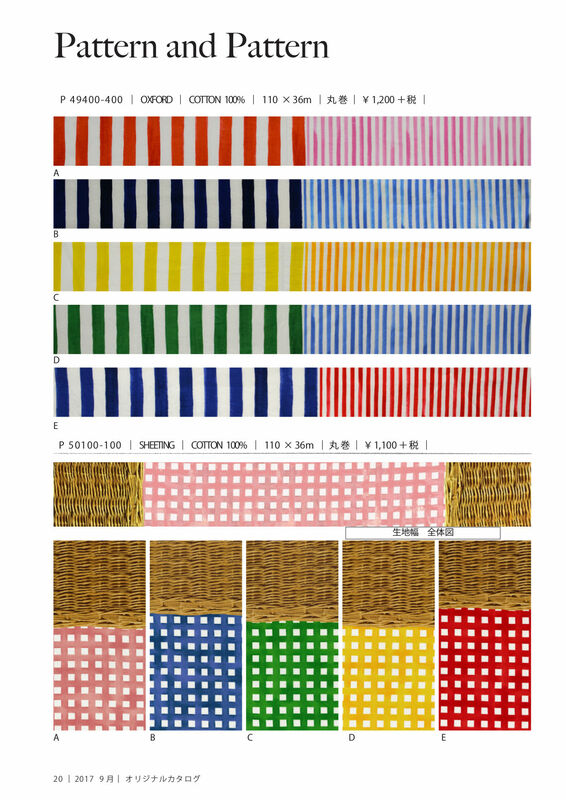 With a click into the image you can open a new window and with the arrows on your keyboard you can navigate to discover all the novelties in the catalogue. 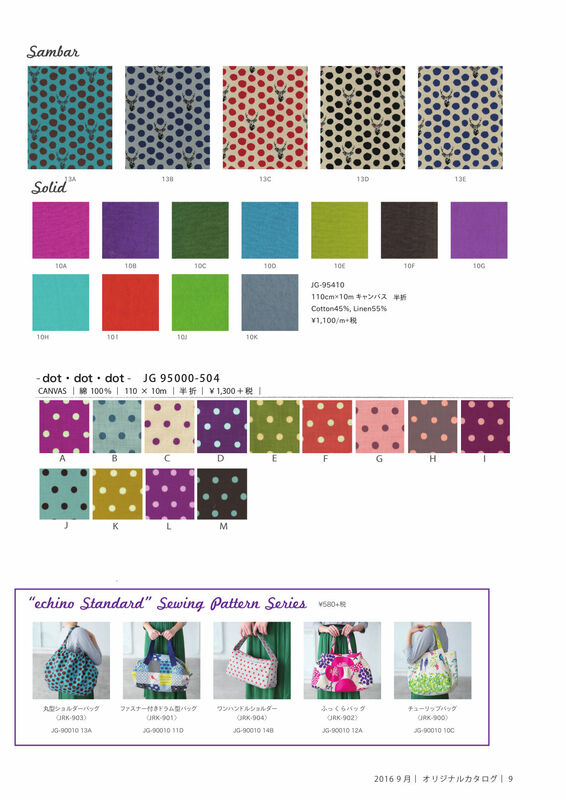 price inquiries and orders please send through our contact form.